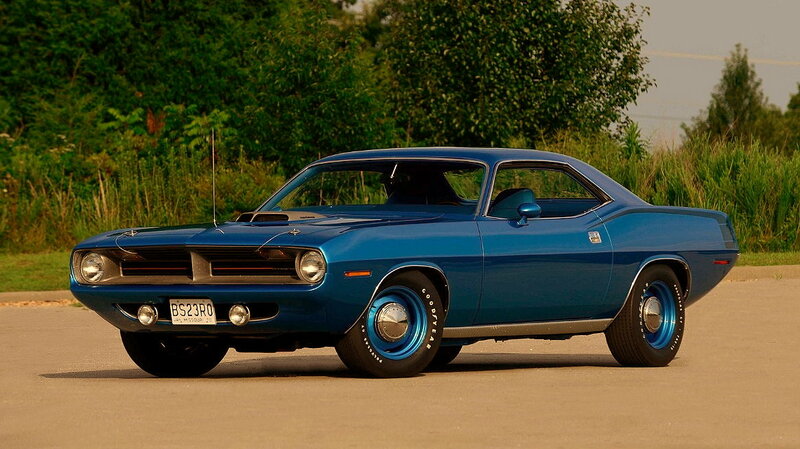 Do you know a friend if Plymouth Barracuda Hemi "Cuda" which was released in 1970 is a muscle car that reflects the elegant side but has a savage energy. 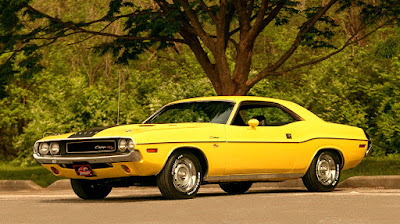 How does it feel if you have one of the famous muscle car legends, which has a yellow color indicating a muscle car that always has a young soul. 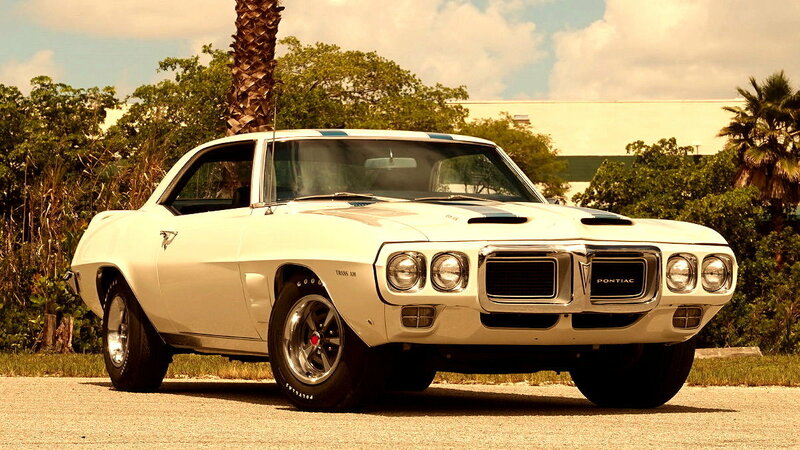 Imagine if you have a legend white muscle car that is legendary, how do you feel friends? 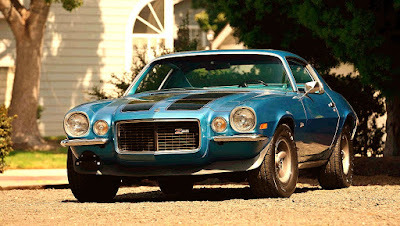 The great muscle car that has a 350-cbi engine specification that can provide power of 360 HP (horsepower) is already has a big name for the lovers of classic muscle car. 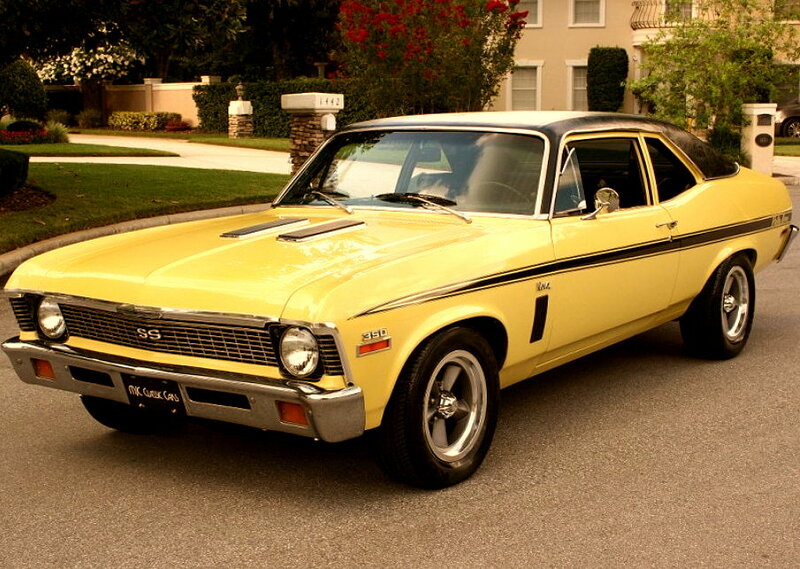 The cool appearance has a yellow color and also a black interior made of leather. 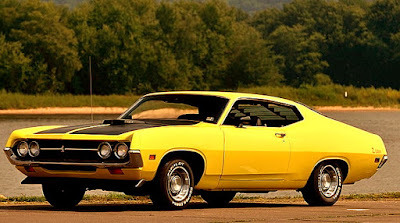 1971 Ford Torino Cobra Fastback is one of the muscle car that can conquer the straight track of the streets of the United States. 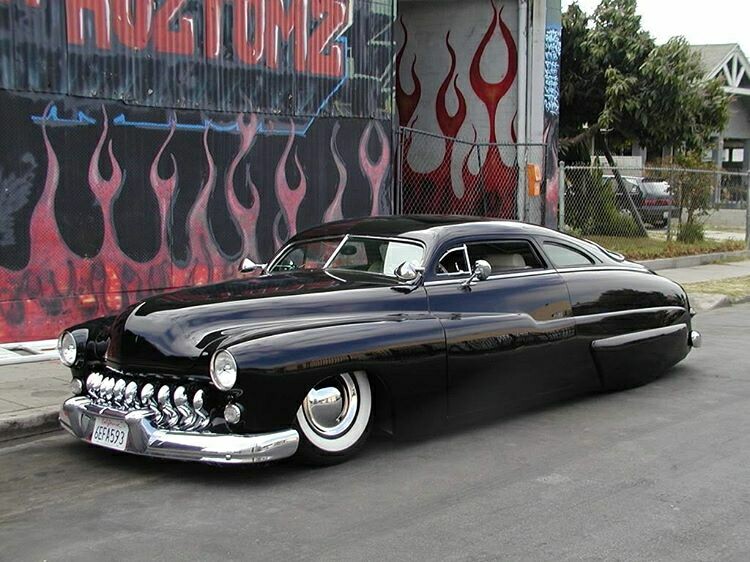 Who likes this style of chop top car modification like this? 1972 Chevrolet Nova SS is one of the muscle car sports coupe genre (two-door design), where at that time the young people are very fond of sports muscle car. 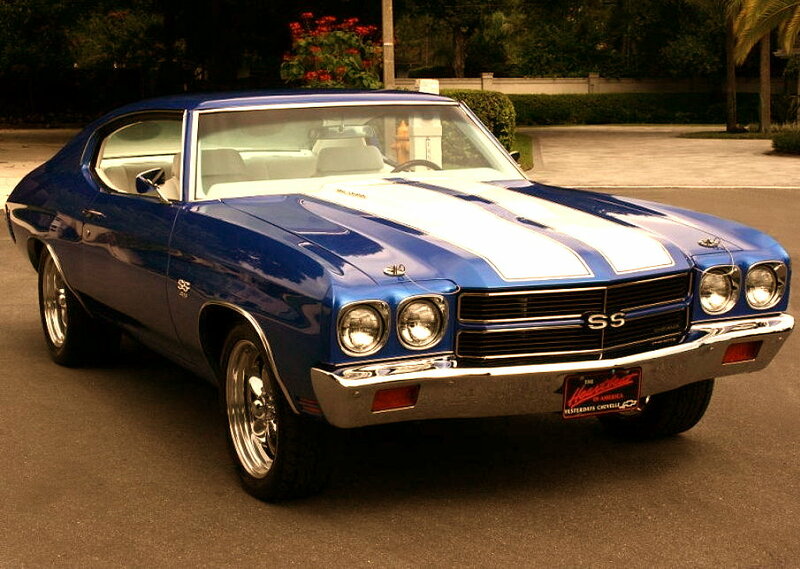 For the admin, this one muscle car looks really thrilling, restoring the beautiful color, for the exterior side in the stunning blue paint wrapped in two white lines on the middle showcase the sport and also tough. 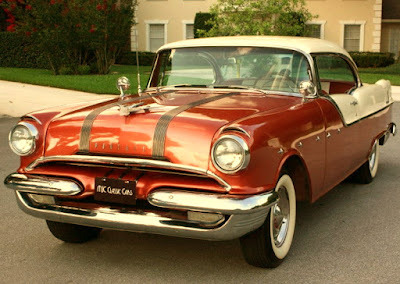 No doubt if the fans of classic cars made in the United States must know about 1954 Buick Century two-door design (coupe). 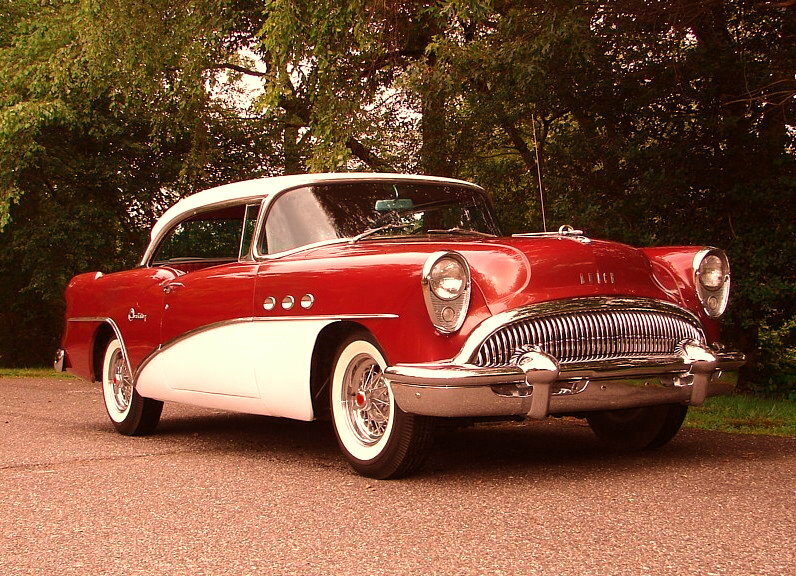 1954 Buick Century Coupe has a 322-cbi engine specs that can produce 200HP. The car that has a Pontiac label can be ascertained is a car that has a formidable power, until now the classic car output Pontiac still many who hunted. 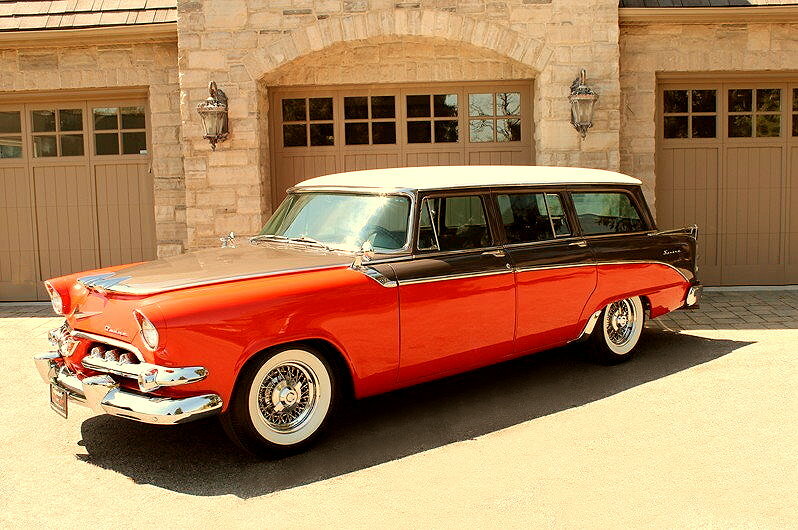 When talking about a classic wagon car that is powerful and has a monster look, it would not be wrong if its choice fell to the 1956 Dodge Royal Sierra Wagon.